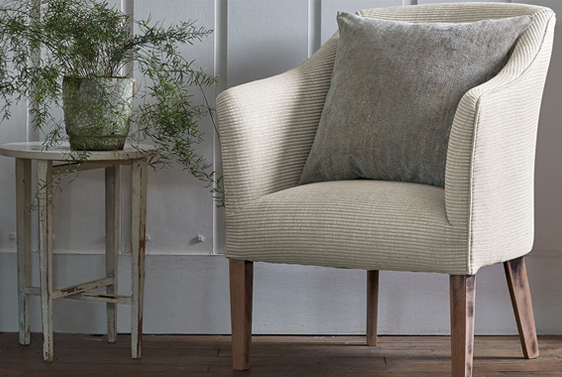 Villa Nova create charming, versatile upholstery fabrics. 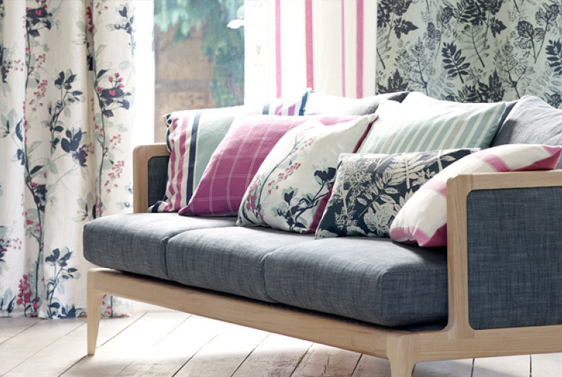 Keeping colours consistent and contemporary throughout their ranges, Villa Nova are motivated in creating modern fabrics to suit any room of your home. 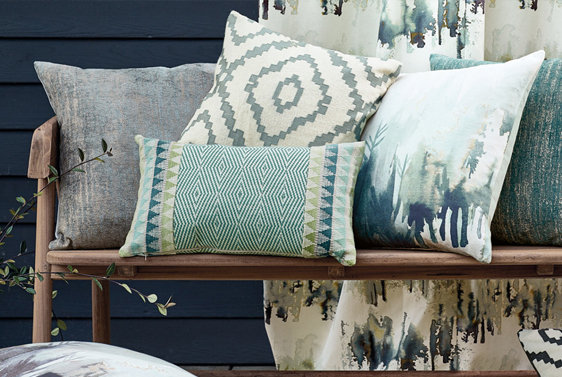 Combining warm, calming colours with subtle graphic prints brings vibrancy into your home. 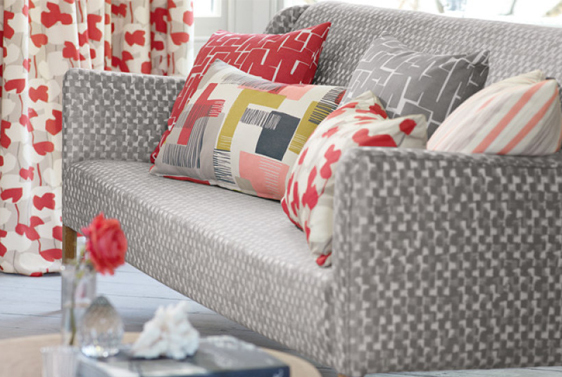 Design the right sofa for you with any of Villa Nova’s fabric.